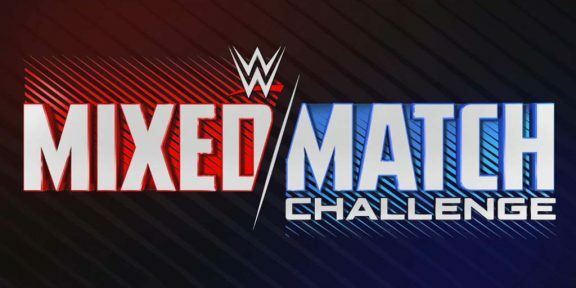 Week three of the second season of WWE’s Mixed Match Challenge on Facebook Watch saw two teams move to a 0-2 record. In the first match of the night, the team of Finn Balor and Bayley defeated Jinder Mahal and Alicia Fox while the husband and wife team of Jimmy Uso and Naomi defeated the other husband and wife team of Rusev and Lana. Mahal/Fox and Rusev/Lana are both without a win in two matches while Balor/Bayley are now 1-0 and Uso/Naomi are 1-1. Week four next Tuesday will see Braun Strowman and Ember Moon vs Finn Balor and Bayley and AJ Styles and Charlotte Flair vs R-Truth and Carmella. 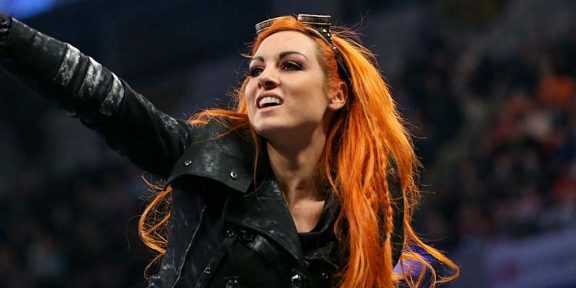 First Mixed Match Challenge pairing announced…and it’s a big one!